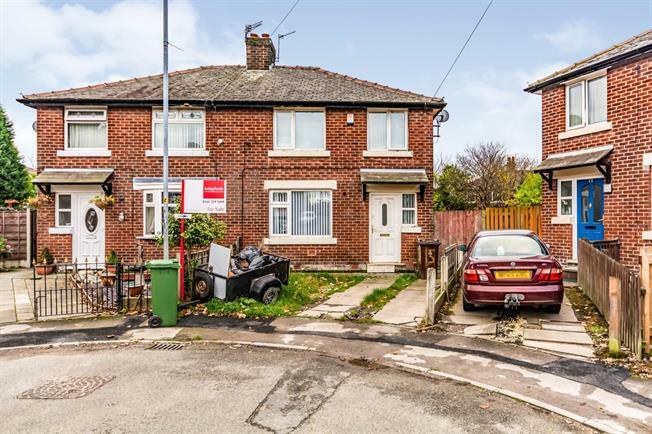 3 Bedroom Semi Detached House For Sale in Ashton-under-Lyne for Offers Over £115,000. Excellent semi detached three bedroom property. This property is sure to attract early interest from investors or families looking to put their own stamp on a home. Consisting of: lounge, kitchen diner, three bedrooms, family bathroom, large rear garden and front drive. Sold with vacant possession and non onward chain.